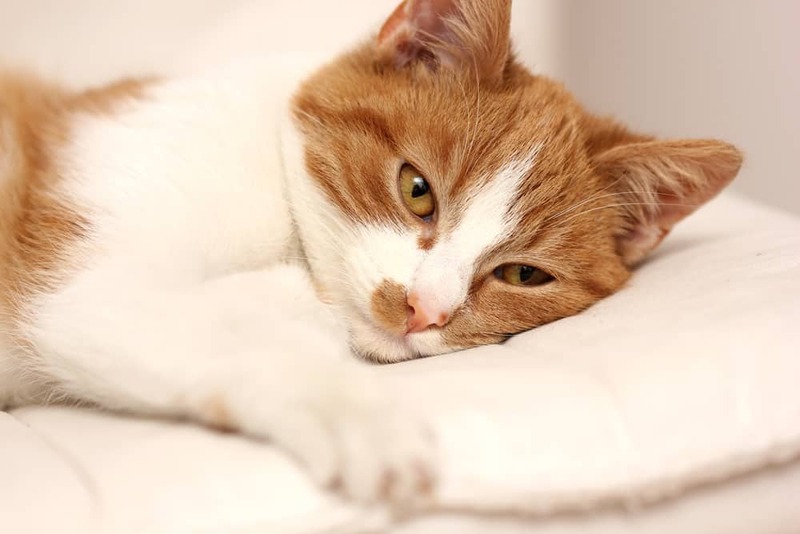 How Can You Tell if Your Cat is Sick? The first thing that you want to look for is lethargy. We all know cats sleep a lot but the main thing is you want to see if your cat is more tired than he or she usually is. The second one would be decreased appetite or weight loss. That is a pretty simple thing to determine. If you feed your cat on a regular basis, are they finishing their food, are they leaving food behind? And also, there are situations where a cat could be eating the same amount of food or even more food and be losing weight, and that is definitely a sign of disease. The third thing you might notice would be increased water consumption. 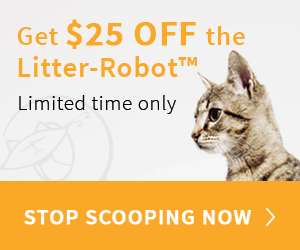 That is a main sign in cat diseases like diabetes, kidney disease or hyperthyroidism. Another sign would be changes in urinary habits. 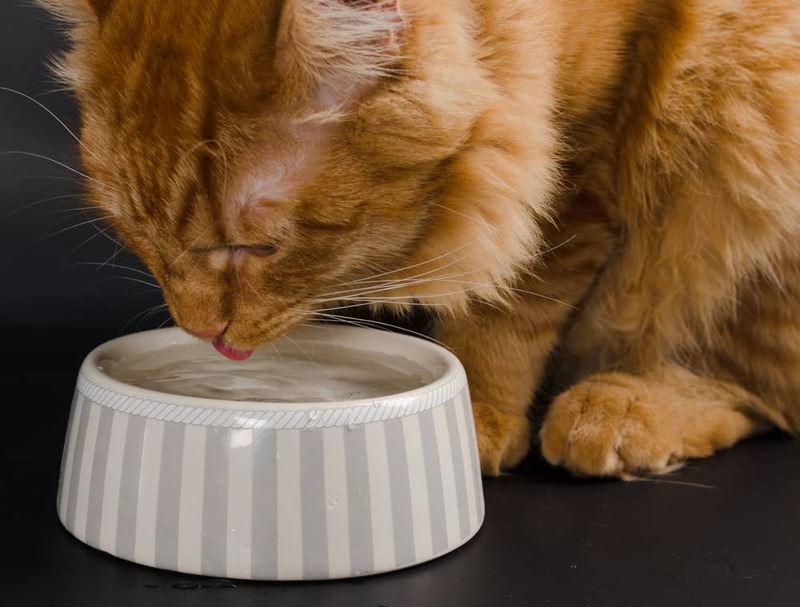 Sometimes if cats are in and out of the litter box or urinating more frequently or straining to urinate, that could mean that there is something seriously wrong like urinary obstruction, which is potentially fatal. And another thing would be excess sneezing or runny nose. 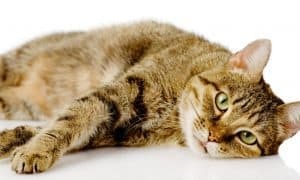 This may be a situation where your cat could have an upper respiratory tract infection or another virus which can be very serious and in that case they would need to see a veterinarian. 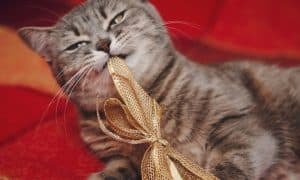 In the past, when your own kitty was sick, what were some of the first signs you noticed? 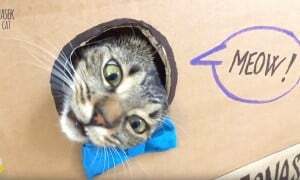 WATCH: Cats Opening Their Christmas Presents! Hiding could be another sign. When I look back now I missed the sign. Looking back at oics of her, she looks sick. I couldn’t see it at the time though. Nreaks my heart.